Huawei on Tuesday launched the P20 and P20 Proflagships at an event in Paris, France. The Chinese telecommunications giant also launched the Porsche Design Mate RS at the event, continuing its partnership with the luxury design house. The Huawei Porsche Design Mate RS is nearly identical to the Huawei P20 Pro in terms of specifications, but it has some major design differences, with the most prominent being the removal of the notch on the display, and the centre placement of the rear triple setup – in line with the fingerprint sensor. Other major highlights of the smartphone is that the top variant sports 512GB of inbuilt storage, and that there is a under-display fingerprint sensor. The Huawei Porsche Design Mate RS sports a 6-inch QHD+ (1440×2880 pixels) OLED FullView display in an 18:9 display aspect ratio. It is IP67 rated for dust and water resistance. 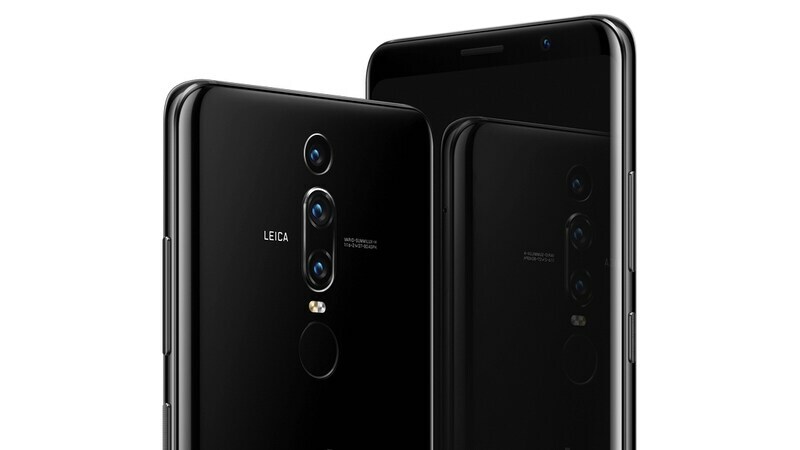 Just like the Huawei P20 Pro, the Huawei Porsche Design Mate RS has a triple rear camera setup. The topmost lens bears an 8-megapixel sensor with 3x optical zoom thanks to its Leica telephoto lens (VARIO-SUMMILUX-H 1:1.6-2.4/27-80ASPH). The second, bears a 40-megapixel RGB 1/1.7-inch sensor, while the third bears a 20-megapixel monochrome sensor. Between the larger lenses, lie a laser transmitter and receiver, for quicker autofocus, as well as a Leica colour temperature sensor. The camera has a light sensitivity up to ISO 102400 – the same as the Canon 5D Mark IV, the company says. 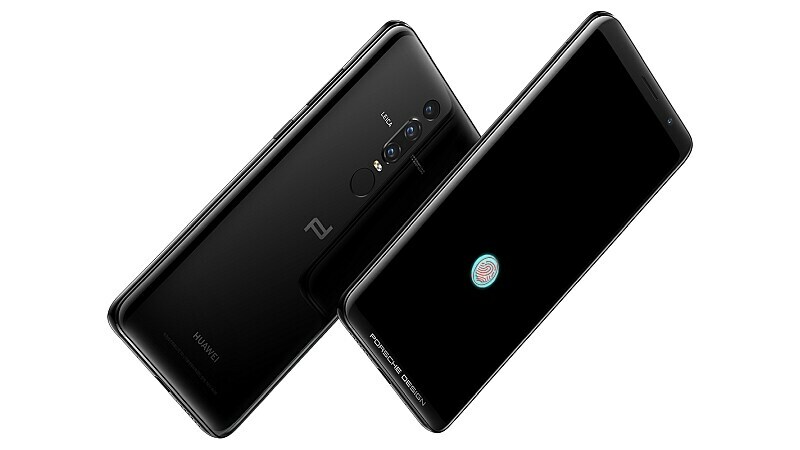 The company is also touting the most powerful zoom on a smartphone, as apart from 3x optical zoom, the Huawei Porsche Design Mate RS offers 5x lossless hybrid zoom, and 10x digital zoom. It sports a 24.8-megapixel fixed focus front camera with an f/2.0 aperture. The Huawei Porsche Design Mate RS bears a 360-degree Face Unlock feature, said to unlock the smartphones in as little as 0.6 seconds. It however forgoes the home button with its ‘edgeless fingerprint’ support, and instead, moves the fingerprint sensor to the rear panel. Notably though, there is an under display fingerprint as well – this sensor also wakes up the smartphone if you hover a finger over it. The smartphone measures 152.9×72.5×8.5mm and weighs about 183 grams. It sports the same 4000mAh battery as the P20 Pro, with Huawei SuperCharge fast charging support. It also supports wireless charging.